Every golfer should have done this once in his life! 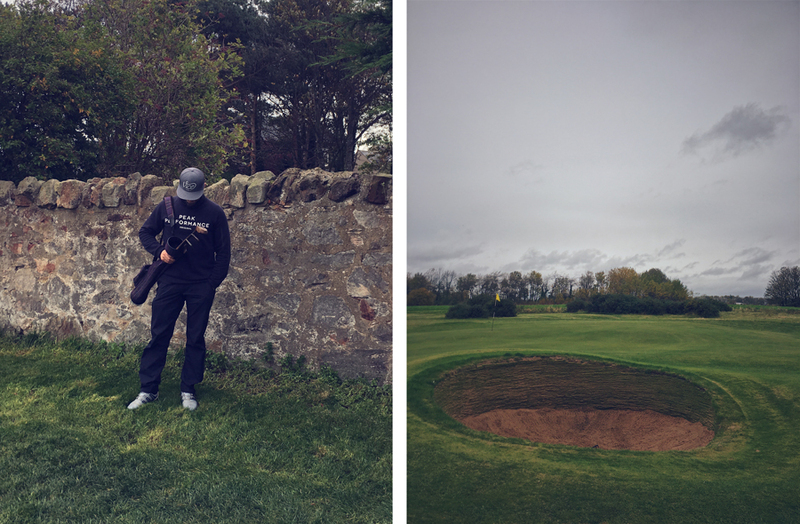 I had the opportunity to play a round of hickory golf on one of the probably most impressive golf courses in the world on day eight of my #hiddengemroadtrip through Scotland. 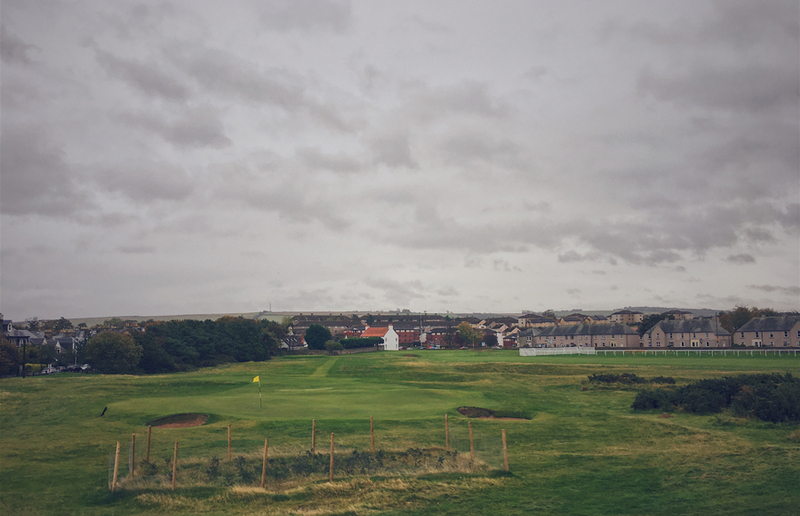 At first glance Musselburgh Links doesn’t look really spectacular, but this course is really tough. 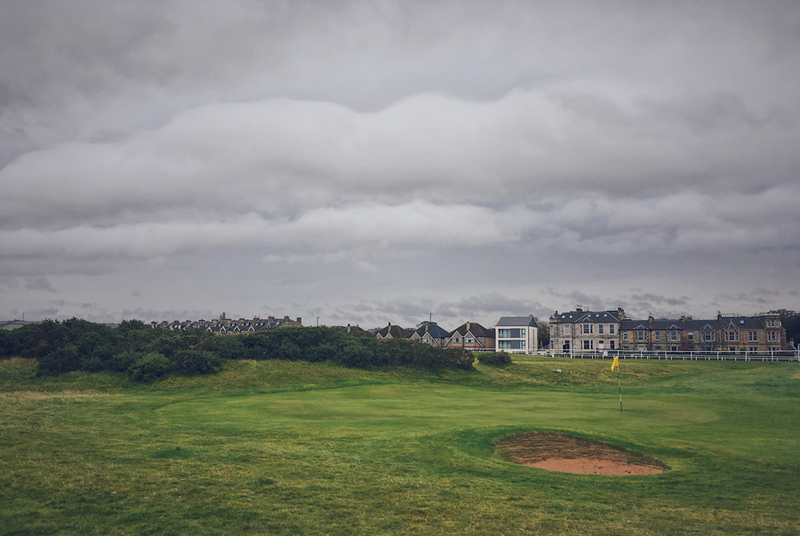 Musselburgh Links is pure golf history and it’s really great fun to play this 9-hole course. 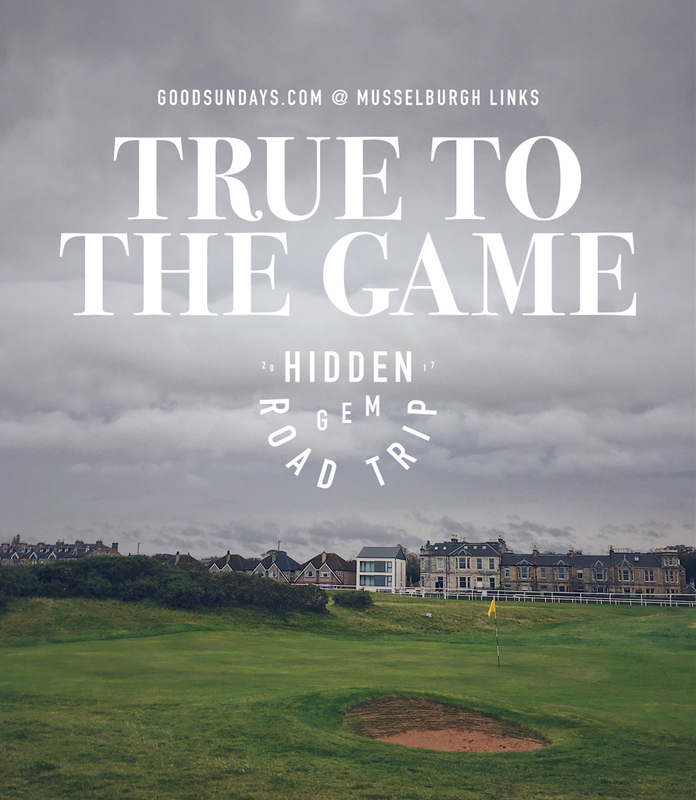 Musselburgh Links is one of the oldest golf courses and an original ‘Open Championship’ venue, hosting the competition six times between 1874 and 1889. 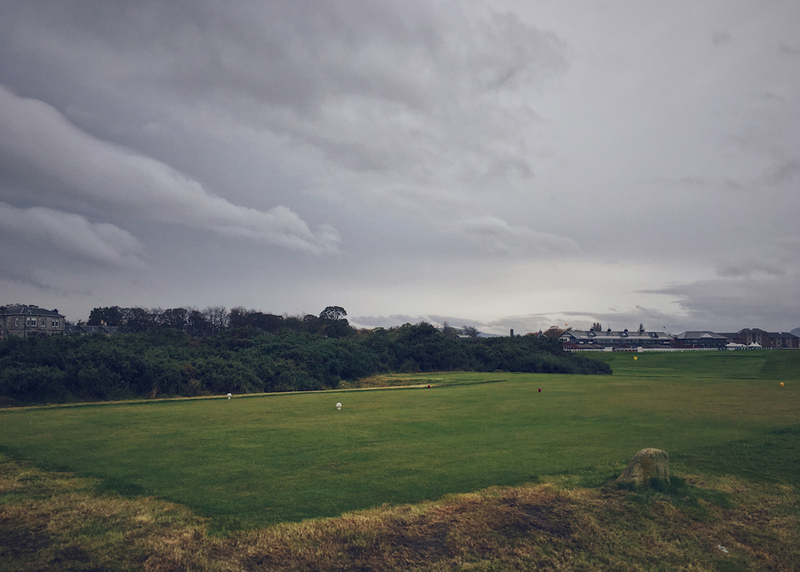 Documentary evidence proves that golf was played on Musselburgh Links as early as 2 March 1672 and even Mary, Queen of Scots reputedly played here in 1567. Unfortunately I was not lucky with the Scottish weather and fought my way through wind and rain. For those who think it’s a simple 9-hole course embedded in a racecourse really think wrong. Usually with a high-tech golf club, the course would be easy to play. However, after a round with hickory clubs you understand how good the players were back in the days. One of my signature holes was No.1 a par 3 named „The Short Hole“ which is quite a shot. This hole requires an accurate shot to the well defended green. Two more interesting holes are No. 4 and No. 5. 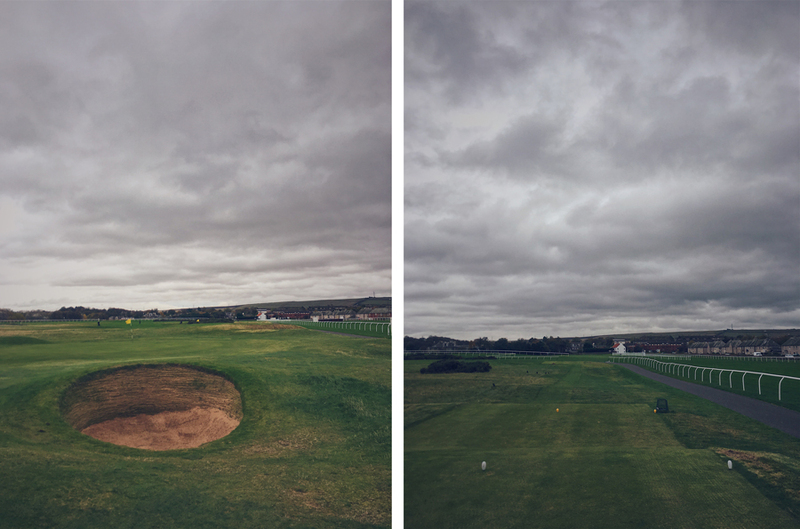 With a difficult semi-blind tee shot and an awkward approach No. 4 named „Mrs. Forman’s” is a hard par 4 to be aware of. 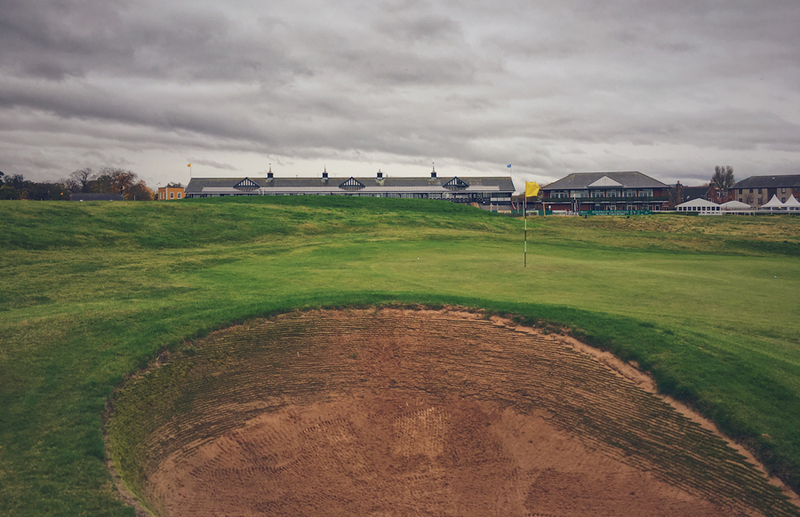 The green is a great example of a traditional putting area, meaning there are often a few straight putts. This hole is also loaded with history. The house next to the green was a popular resting point on the course and drinks used to be served to the golfers through a window adjacent to the green. For me, No. 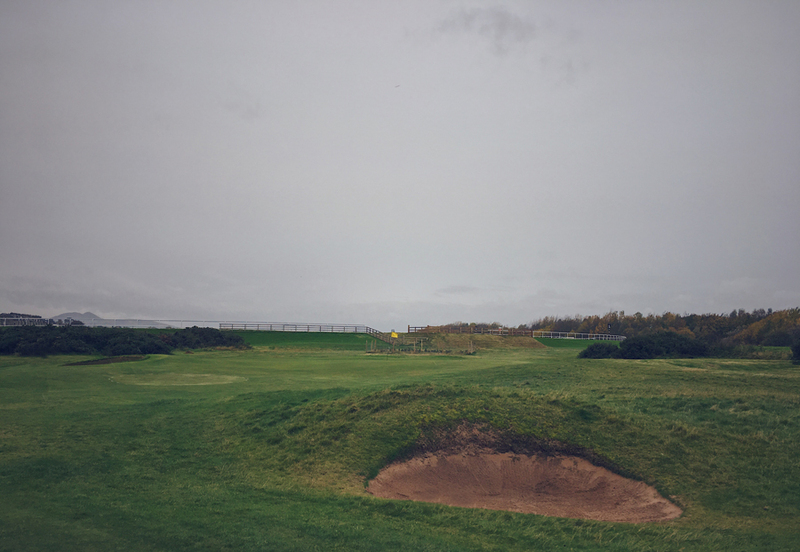 5 is the most beautiful hole of Musselburgh Links. „The Sea Hole“ is another lovely but tricky par 3, due to the numerous bunkers which protect the green. Very interesting that this hole has been copied many times on other courses. I really had a hard time and it was a big challenge to play this course with hickory clubs. 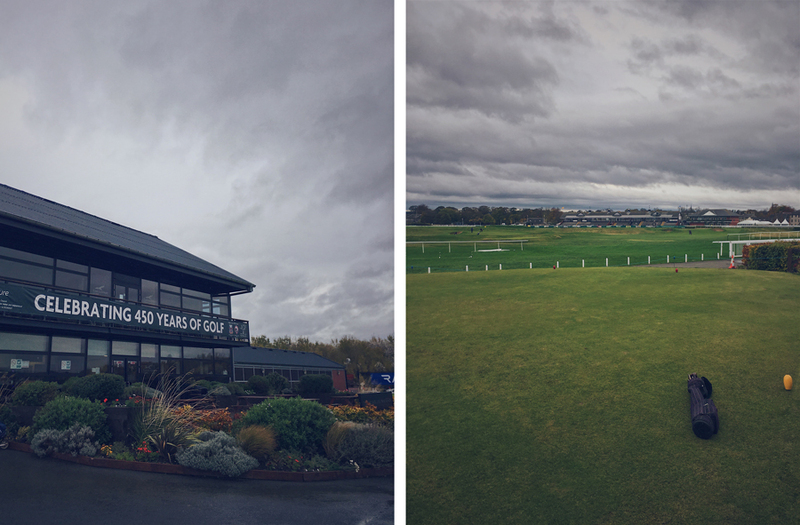 But I really enjoyed this experience and as already mentioned at the beginning, it’s an absolute must for any real golfer. I would do it again any time, “because history matters“!